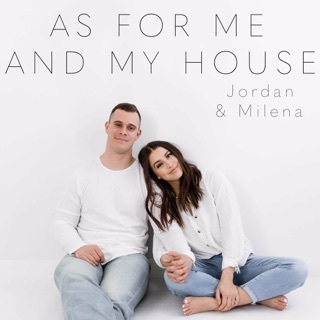 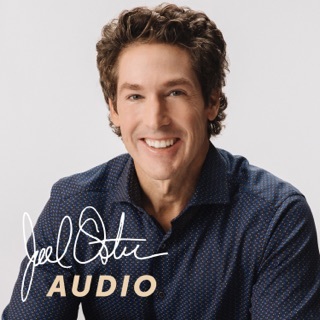 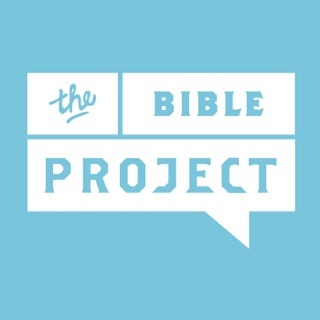 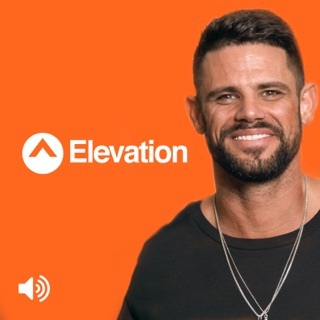 Recent audio sermons from Gateway Church. 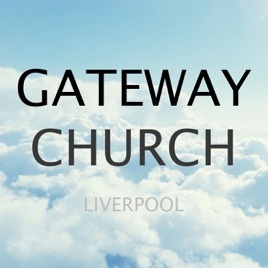 Gateway Church is an independent Christian church who have been meeting in south Liverpool since 1997. 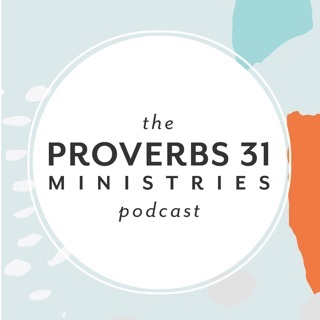 We are united in our our belief in Jesus; meeting together not because of religious tradition, but because of a faith in God and a desire to know God through relevant biblical teaching.